ARE YOU THINKING OF SELLING YOUR CURRENT HOME? 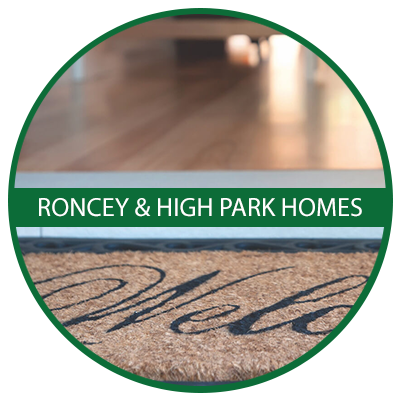 DO YOU WANT TO INVEST IN A RENTAL PROPERTY? ARE YOU RELOCATING TO TORONTO FROM THE US OR ELSEWHERE? 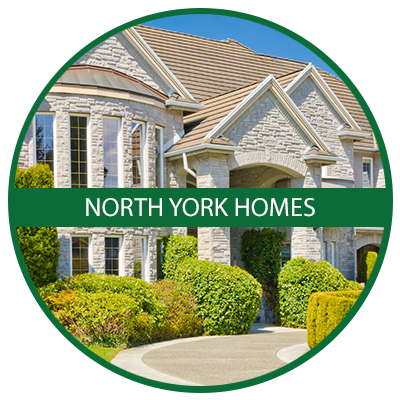 If you’ve answered yes to any of the questions above, or if you have any questions about the Toronto real estate market, then you’ve come to the right place! 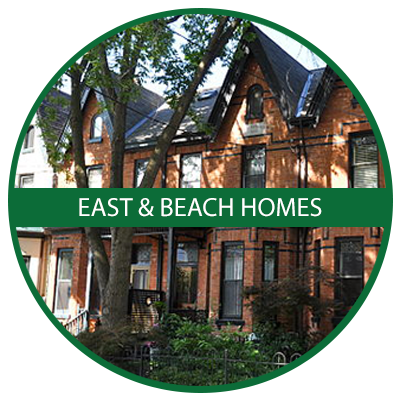 Assisting people with their various Toronto real estate needs is what I do! 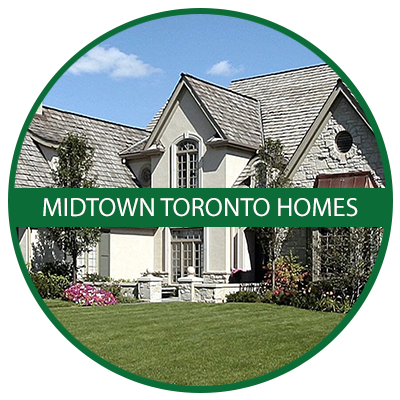 My clients love the dedication and effort I put into making sure that they receive top quality service and amazing results ... and that's why they return to me for their next Toronto real estate sale or purchase. 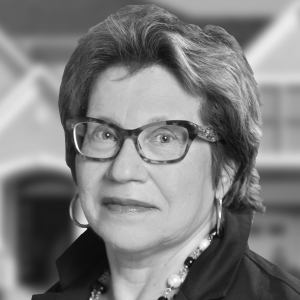 Explore my website to find detailed listing information, buying guides, selling guides and other features to assist you on your real estate journey. Click the button below to learn more about me. Then follow me on your preferred social media platform to discover why I love Toronto, real estate, and why I am the best Realtor for you! 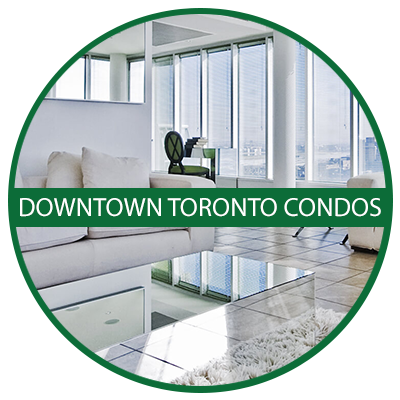 We have just leased this Great 2-Bedroom + Den Condo at The Deluxe Tridel REVE Condos. This Unit Reads Like A 3-Bedroom, With Large Windows In Every Room And Both North And South Exposures. The Split Bedroom Plan Makes This a Perfect Suite for Sharing. 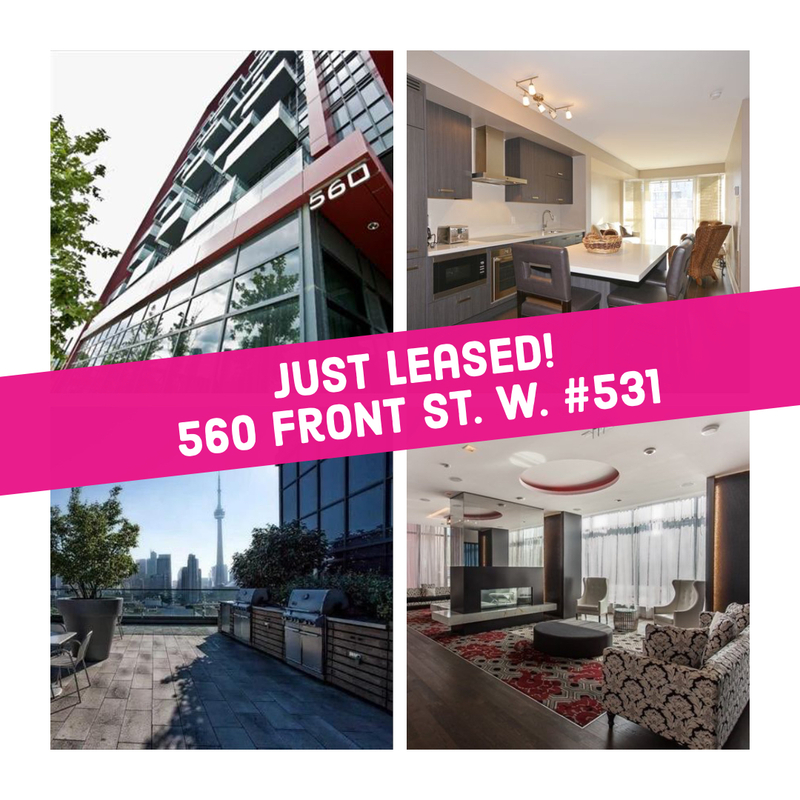 Relax On The South-Facing Balcony With Unobstructed Views And Enjoy The Building's A+ Amenities: Concierge, Gym, Yoga Room, Party Lounge, Rooftop Terrace W/BBQs And More! Steps To The Vibrant King/Portland Crossroads, With Easy Access To The Financial And Entertainment Districts. Have A Car? Parking For One Car Is Included. Have "Stuff"? A Locker Is Included As Well. Perfect Location - WalkScore 94, Transit Score 100, Plus A Lovely Green Park Around The Corner. SORRY YOU MISSED THIS GREAT LISTING? CLICK HERE TO GET ME WORKING FOR YOU!! 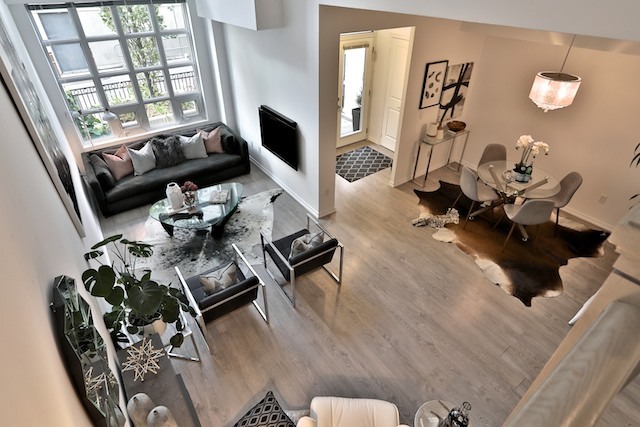 "Located in the heart of one of Toronto’s coolest communities, Liberty Village, this light-filled 2-storey townhouse provides the best of both worlds - low rise living coupled with high rise amenities. This ground level townhouse with it’s own front garden/entertainment space is a boon if you have a pet. No more waiting forever for an elevator, several times per day, in order to take your pet for a walk. And with the ability to have a BBQ in your own garden courtyard, your summer entertaining will be a snap. Step inside the foyer with large coat closet, and you’ll find an expansive living room with vaulted 18-ft. ceiling and west-facing window to match. 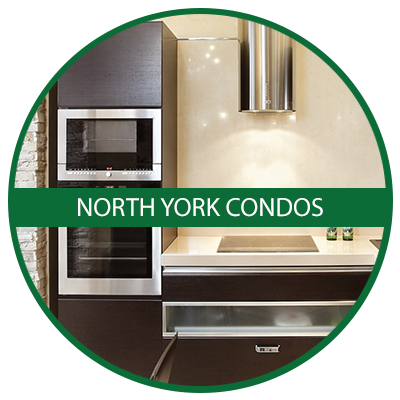 It’s part of an open-plan main floor that includes generous space for a dining area, and a kitchen graced with quartz counters and stainless steel appliances. Also on the main level are a generous den, powder room, laundry and huge storage closet." I can do the same for your home or condo! Contact me now to learn how my tailored marketing plan can work for you! 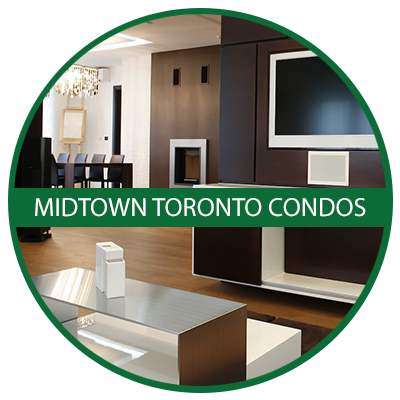 Browse the MLS® at your convenience, simply enter your desired criteria and press search! 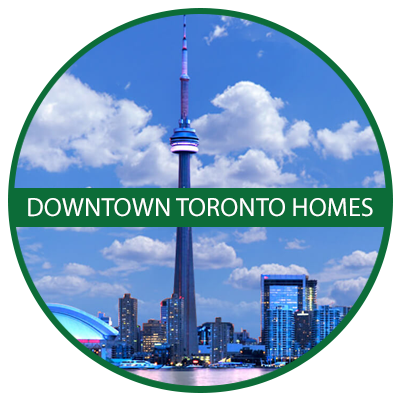 Read Helene's latest review of Toronto's real estate market along with helpful home tips. 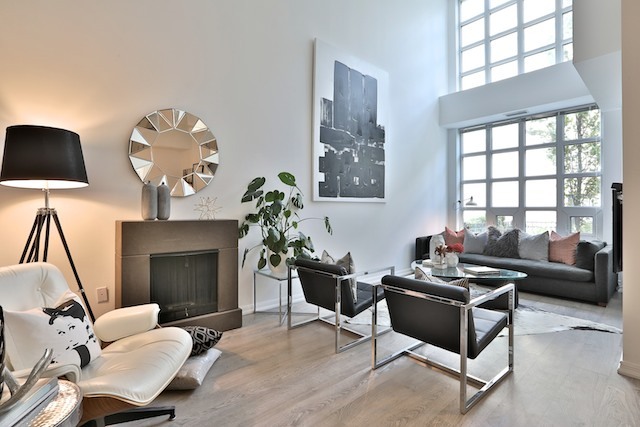 Get informed with what's going on in the Toronto real estate market!